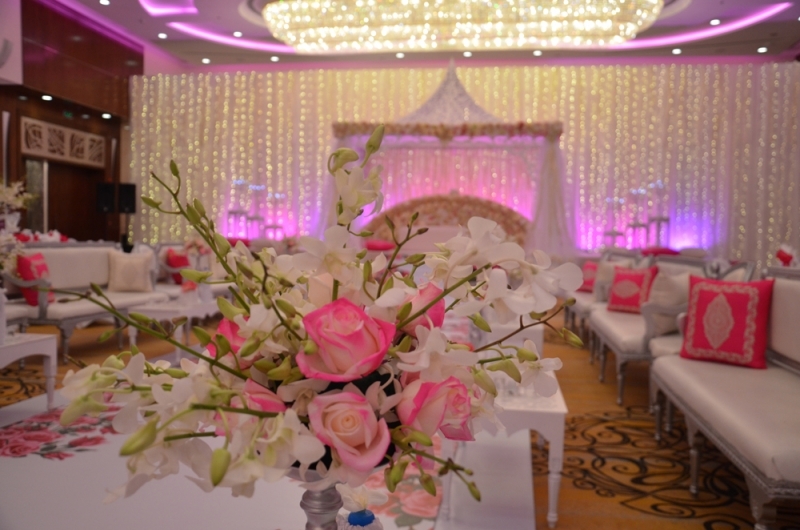 The Perfect Venue is a natural expectation for every bride and groom for their one and only special day. 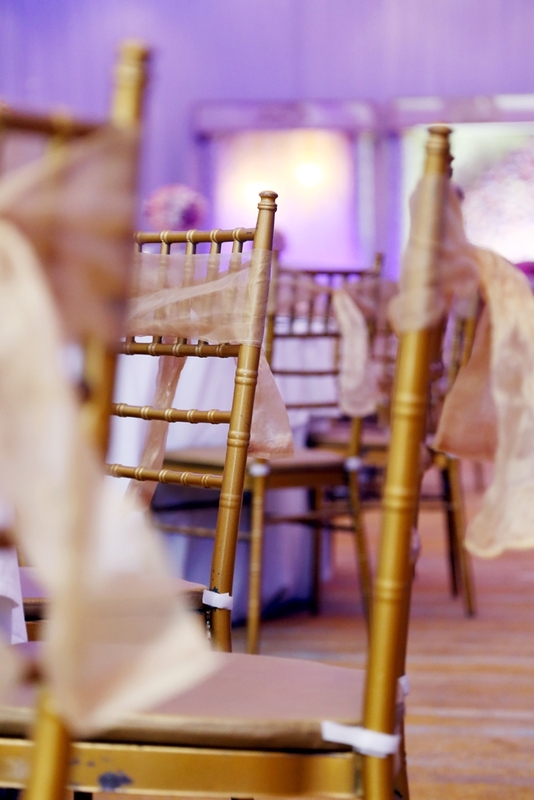 We take every single detail taken into consideration, from the clip that holds up her hair to the design of the stylish wedding table. 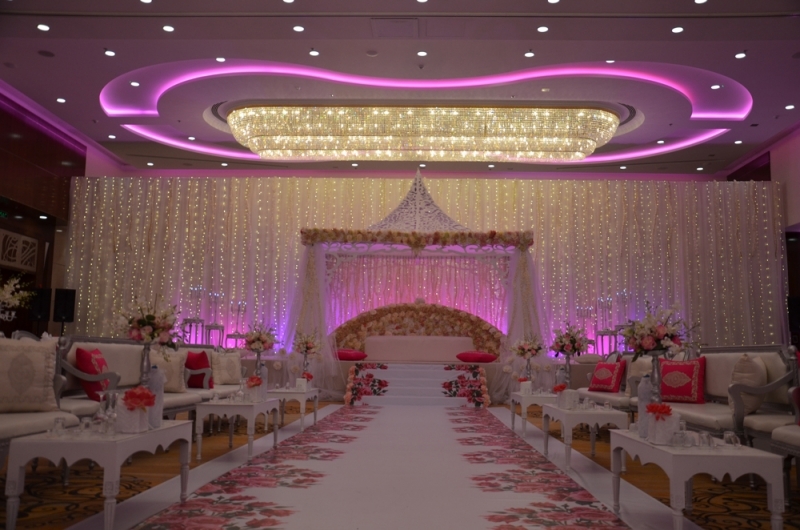 The Grand Ambassador Ballroom welcomes the new couple in an outstanding atmosphere uniquely created for them. The elegant selections of the amenities, warm welcoming atmosphere to wave away the adversities of the day and ambiance enlightened with the colours of love, to be memorable for a life time. We, as experienced team at the Diplomat Radisson Blu, have hosted numerous of weddings and being honoured as first home of many families. 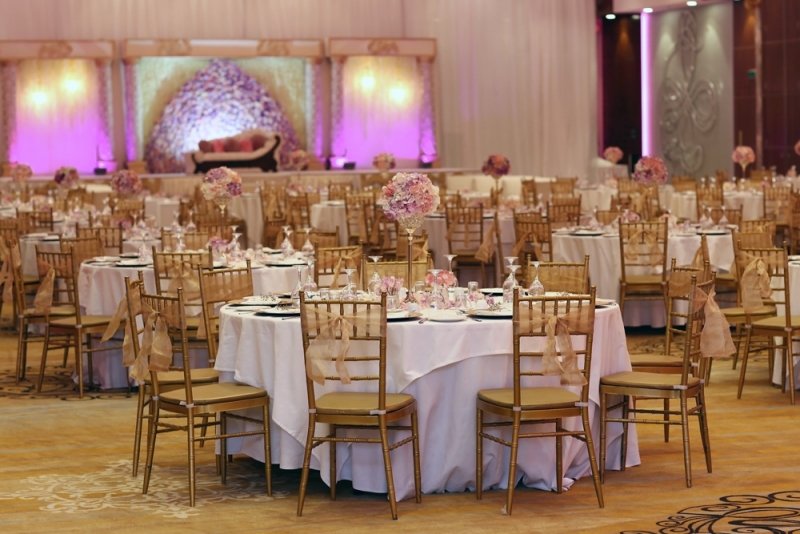 Securely located in the Diplomatic area where is surrounded by easy access junctions, convenient private direct entrance to The Grand Ambassador Ballroom with extensive parking capacity. Many other unique offerings are waiting for our couple to experience at The Diplomat Radisson Blu in our spa where they get to sink their tensed minds and be pampered by our professional and trained therapists upon request. Most important and traditional part of your special day ends with a splendid wedding cake leads a beginning of a special life.